The simplicity of design, clean lines, and clear spaces define our cabins & lodges. 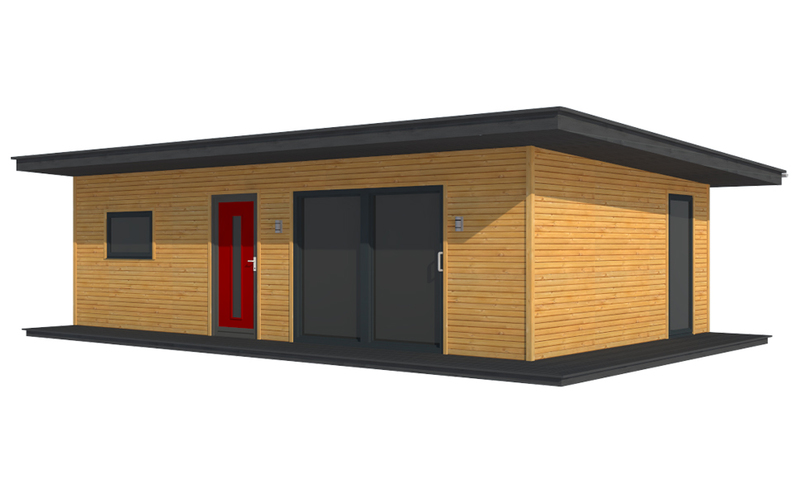 The modest, contemporary style of these units sits well in any location. 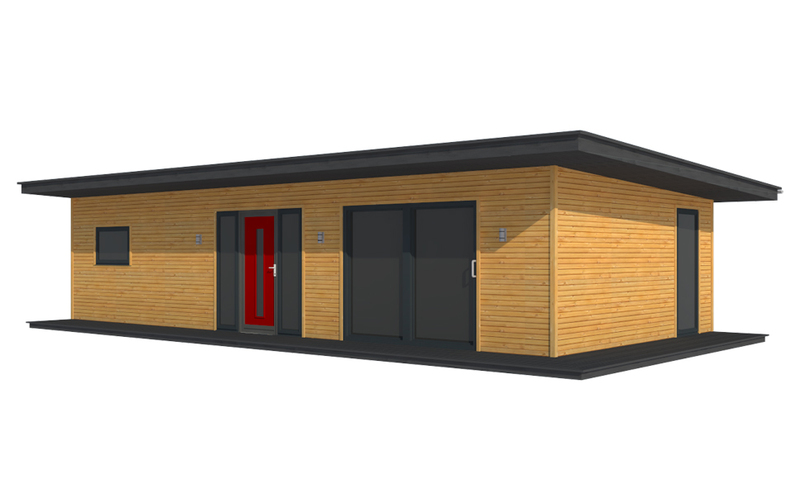 As with all ACJ group homes, modern construction methods using our own energy-efficient closed panel timber frame system, complemented with optional renewable energy technologies, make these cabins simple and cost-effective to construct.